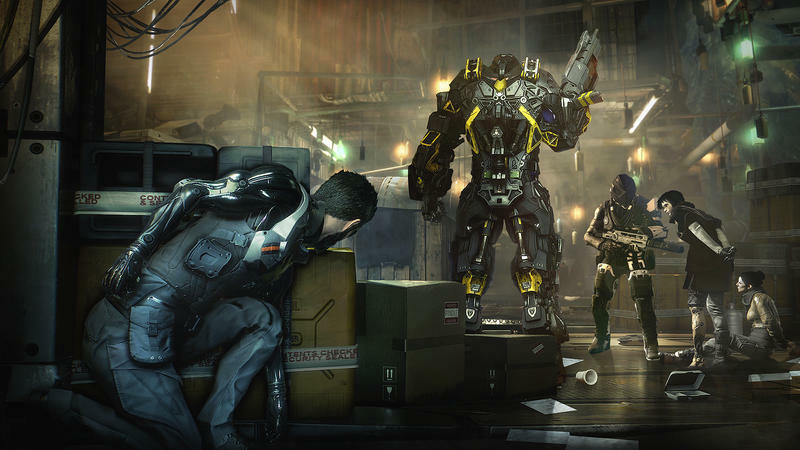 In this new 18 minute gameplay demo of Deus Ex Mankind Divided, we get a peek at Adam Jensen back in action without any kind of slick editing to speed things up. 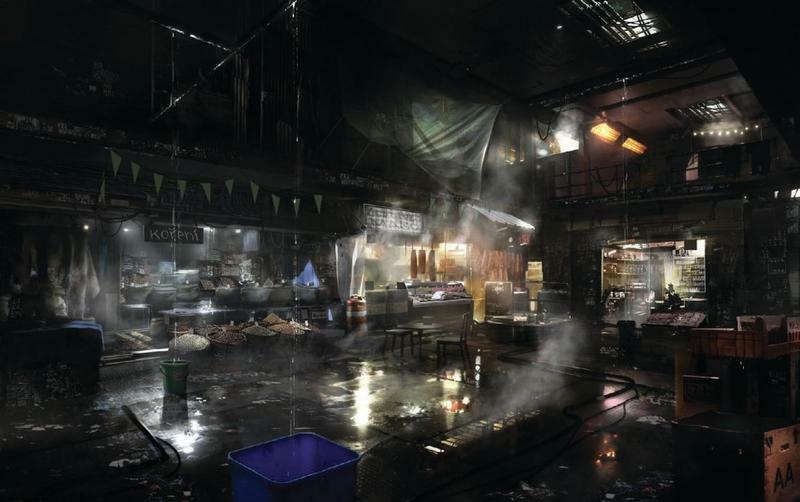 It’s still a vertical slice of gameplay – a small, carefully crafted segment meant to show off certain aspects – but we get a better idea of how the game looks and feels compared to even the most generous “in-engine” trailers. The game on display here, in many ways, doesn’t feel that different from the one we played back in 2011. But that’s not a bad thing. It looks great, there’s no doubting that. And there are some really cool little touches throughout. 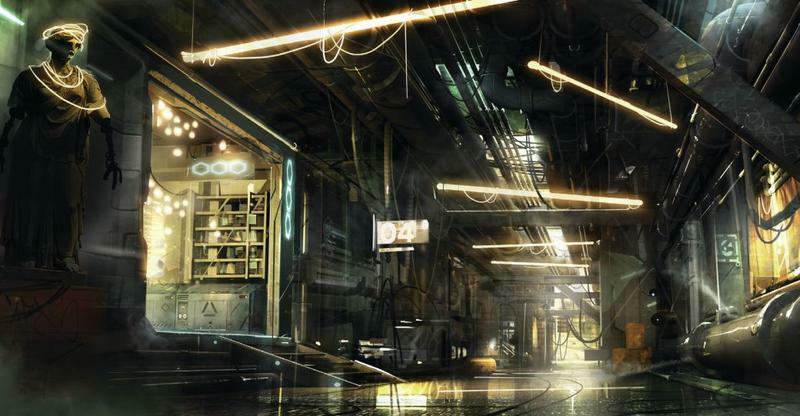 Jensen’s apartment looks like a shot straight out of Blade Runner. When he wipes at the water on the shower door, we get a good feel for what the outer skin of augmented limbs might feel like. Then we get all these shots of old buildings in Prague juxtaposed with new, super hi-tech stuff, the same way we just saw Jensen’s augmented limbs against his skin. But so much of what goes on feels just like Human Revolution. 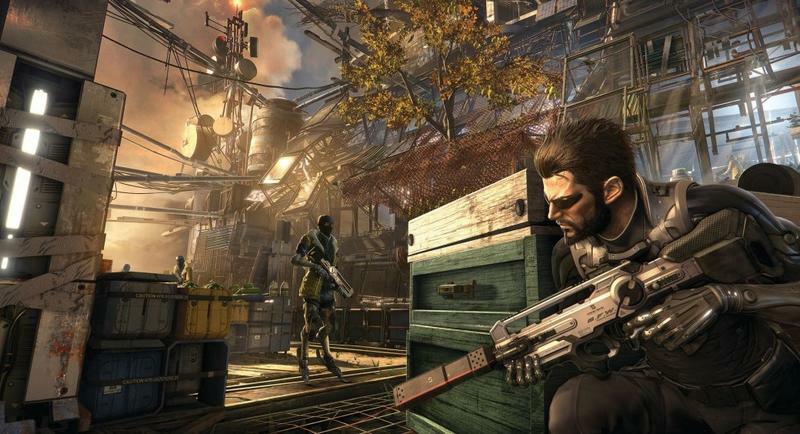 Navigating the city areas, soaking up the culture of the futuristic world, and then obtaining a mission, picking a vector of approach and method of takedown, that’s what Deus Ex: Human Revolution was all about. 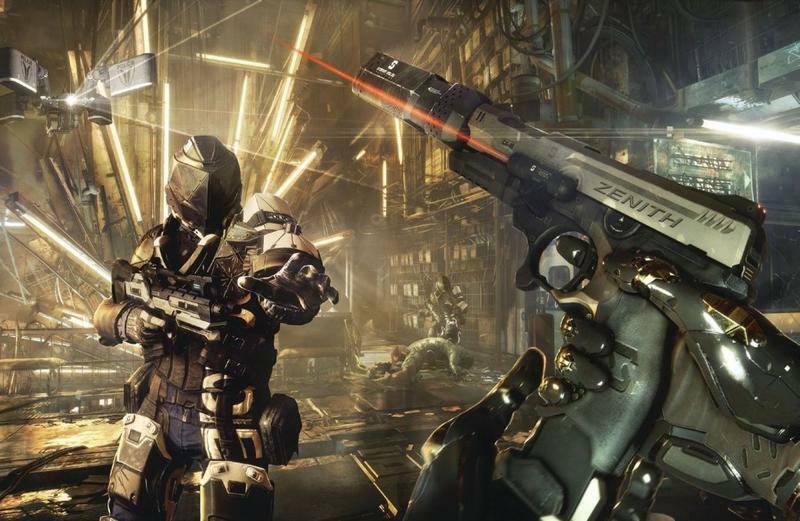 By the time DXMD releases, it’ll have been five years – to the exact date – since the last Deus Ex game. With that kind of gap, more of what we love, just done better, isn’t a bad thing.